AR-201 is a human IgG1 monoclonal antibody (mAb) directed against the F-protein of respiratory syncytial virus (RSV). AR-201 was isolated from antibody-producing B-cells of an infant infected with RSV. This mAb broadly neutralizes RSV clinical isolates, including RSV strains that are resistant to standard of care mAb Synagis®. AR-201 is engineered to have long plasma half-life sufficient to last through the duration of the RSV infection season in a single dose. 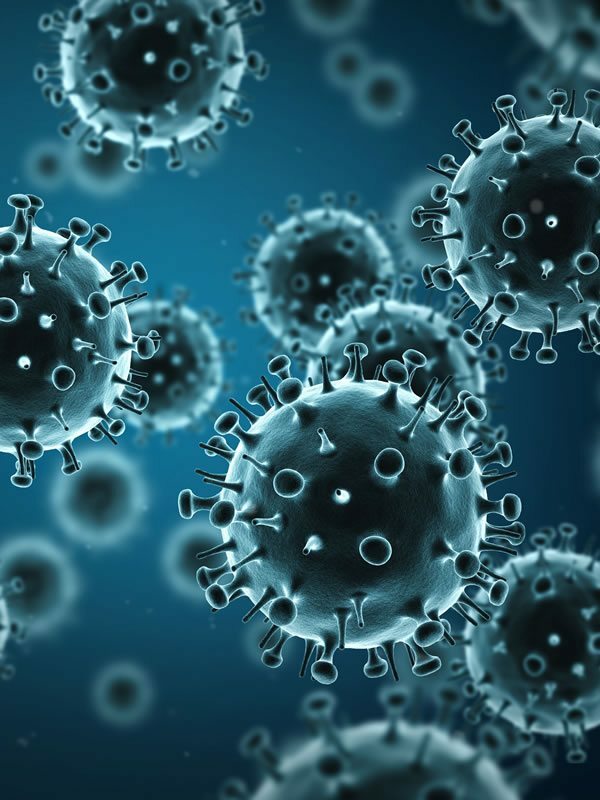 RSV infections are the most common cause of hospitalization in early childhood, accounting for up to 120,000 hospitalizations each year in the U.S. and causing annual epidemics of bronchiolitis and pneumonia worldwide. In most cases, the infection resolves without complications, however, RSV infection can cause lung function deterioration and years of recurrent wheezing or asthma. Overall, RSV accounts for an estimated 2% of hospitalizations among infants less than one year of age. This rate increases 4–5-fold among high-risk patients such as premature infants and those with chronic lung disease or complicated congenital heart disease. Currently, there is only one option to prevent RSV infections in at-risk patients, namely prophylactic treatment with palivizumab (marketed by MedImmune as Synagis®). However, the response is varied and in about half of infants palivizumab fails to effectively prevent RSV infections. Therefore, there is a continuing medical need for a more efficacious immune-prophylactic. AR-201 is currently in preclinical development.